During Nintendo’s Super Smash Bros. 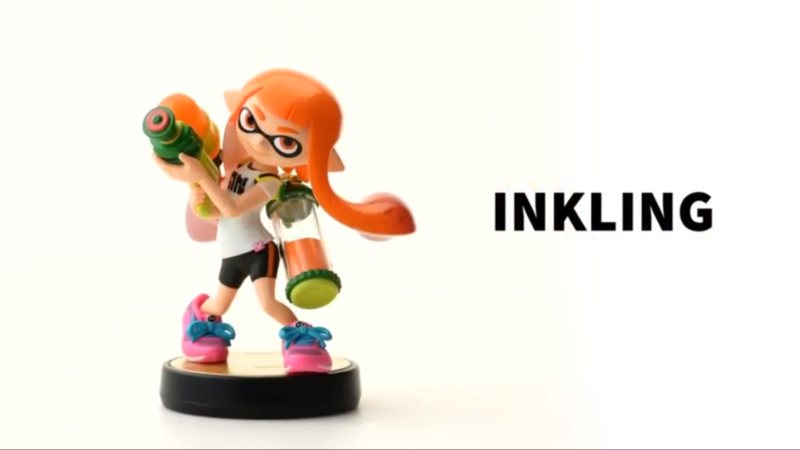 Ultimate Direct today, several new amiibo were revealed, including none other than our own Young Link! With a staggered release schedule, we won’t see our hero appear until 2019, but we look forward to adding him to the collection, nonetheless! 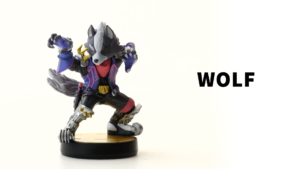 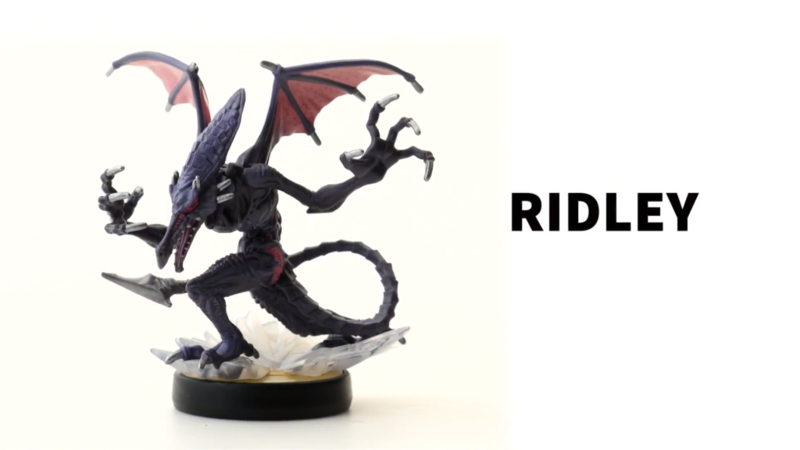 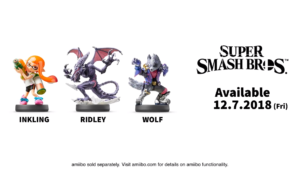 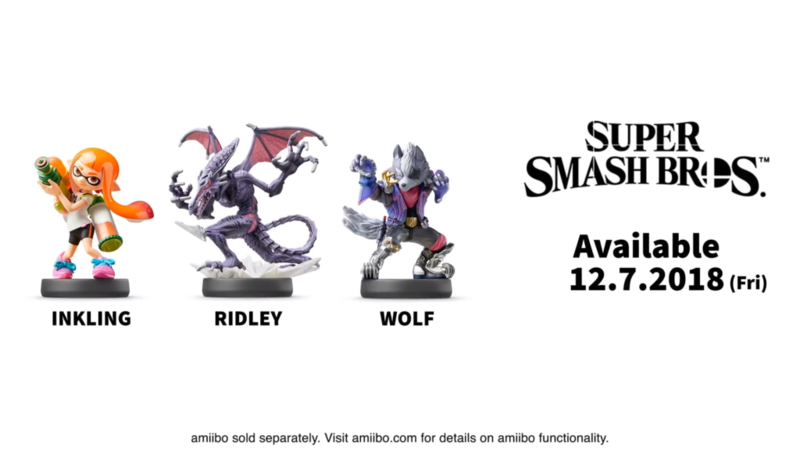 December 7th will see the release of Inkling, Ridley, and Wolf amiibo. 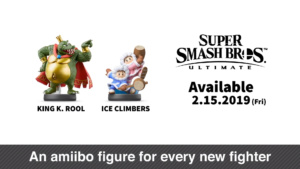 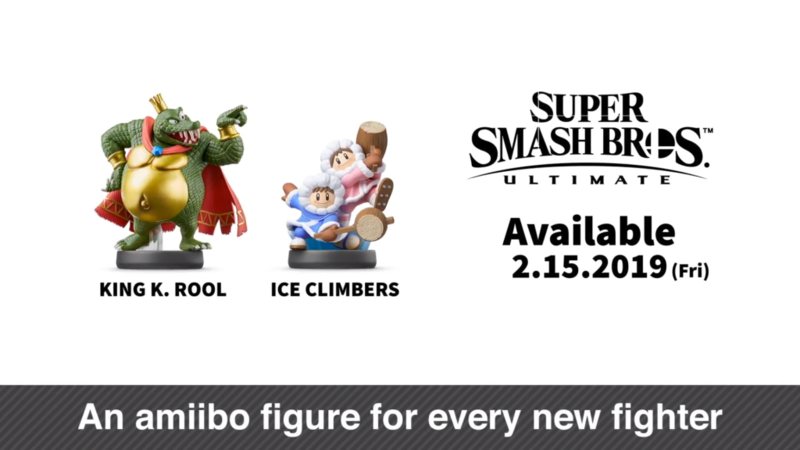 February 15th will see the release of King K. Rool and Ice Climbers amiibo. 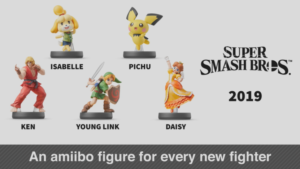 Young Link, Isabelle, Pichu, Ken, and Daisy amiibo will release sometime later in 2019. 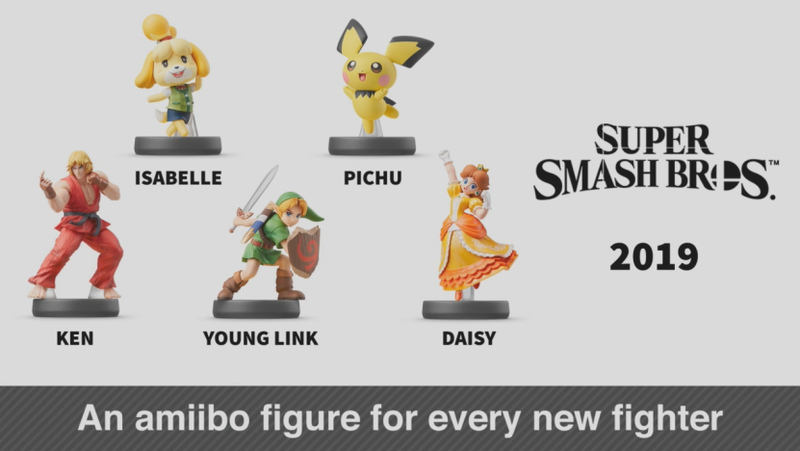 Are you excited about this new Young Link amiibo? Share your thoughts in the comments below.